Born in 1957, Dr. Dan Siegel is a Harvard Medical School and University of California Los Angeles graduate with a PhD in psychology. His primary focus is in child, adolescent, and adult psychiatry with a stress on pediatrics. He has received the UCLA psychiatry department’s teaching award and multiple honorary fellowships for his work as the director of UCLA’s training program in child psychiatry and the Infant and Preschool Service also at UCLA. He is also the executive director of the Mindset Institute and a “distinguished fellow” of the American Pyschiatric Association. Dr. Siegel serves as the Medical Director of the LifeSpan Learning Institute and is on the Advisory Board of the Blue School in New York City, which has built a significant portion of its studies specifically around his “mindsight approach.” He is the founding co-director of the UCLA Mindful Awareness Research Center and is on the Board of Trustees at the Garrison Institute. 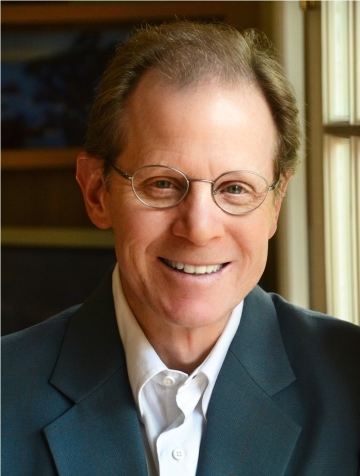 Dr. Dan Siegel is a tremendously successful author of several books focusing on child development and parenting. Among these books are titles such as “Brainstorm: The Power and Purpose of the Teenage Brain” (2013), “The Whole-Brain Child: 12 Revolutionary Strategies to Nurture Your Child’s Developing Brain” (2011 co-authored with Tina Payne Bryson), and the New York Times best seller “The Mindful Brain: Reflection and Attunement in the Cultivation of Well-Being” (2007). Siegel is known as a mindfulness expert and for his work developing the field of Interpersonal Neurobiology and is a clinical professor of psychiatry at the UCLA School of Medicine. For availability and speaker fees, please contact Dr. Dan Siegel’s speaking agent at Chartwell here, or call +1 972 385 1021 for U.S. inquiries or +44 207 293 0864 for international inquiries. 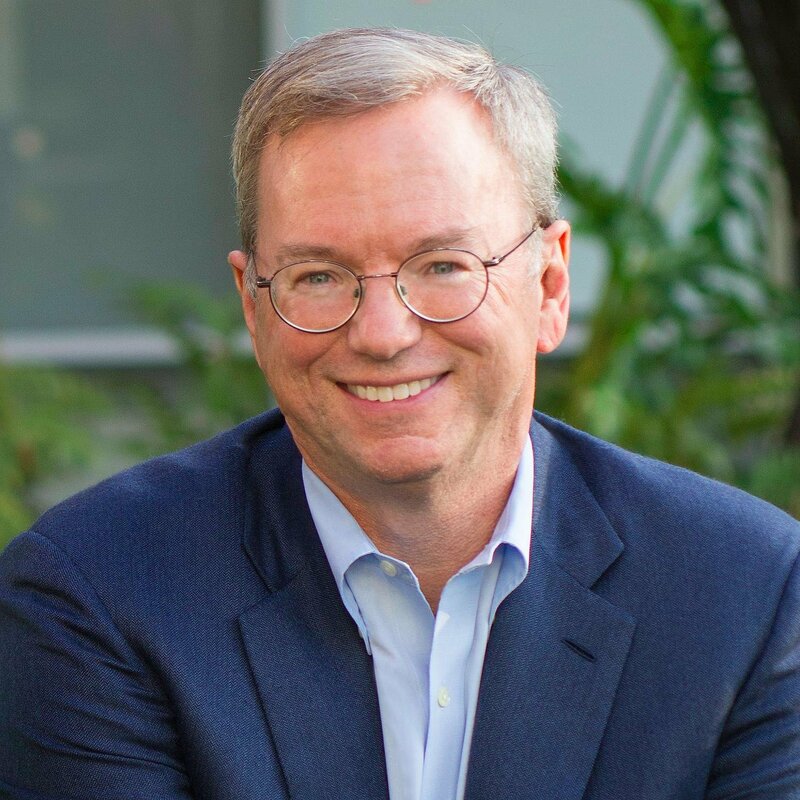 Talks at Google | "Brainstorm: The Power and Purpose of the Teenage Brain"